Bond funds are mutual funds, which provide investors with a diverse portfolio of fixed-income investments such as bills and bonds issued by different entities. They make the process of holding bonds issued by different issuers easier by providing access to a variety of bonds in one fund instead of investors having to buy individual securities. Bond funds are also a type of debt funds. When it comes to fixed income products in India, investors tend to look at bank or post office fixed deposits, and other small savings schemes like the public provident fund, Kisan Vikas Patra, recurring deposits, Senior Citizen Savings Scheme, Sukanya Samriddhi Scheme, among others. Savvier investors may invest in RBI bonds, fixed deposits issued by corporates and non-convertible debentures (NCDs). One option of investing in bonds, which does not stand out, is bond funds. Bond funds invest in debt issued by the government or by companies, the latter being known as corporate debt. The government or corporates issue bills and bonds of different maturities in order to raise money for carrying out their operations and projects. In return of investors parting with their money, the government or corporates pay out an interest, which is mentioned on the offer document of the bill or bond and is paid out periodically. Buying shares entitle one to proportional ownership of the company given the proportion they own. In a similar manner, buying bonds makes one a loaning entity; while stock owners get returns based on the performance of the company in the market, (which can be either profit or loss), bondholders are paid a set interest for their contributions, regardless of the performance of the company on the stock market. Bond funds are different from buying bonds. While individual bonds have a maturity date, where they pay out the principal invested and any accumulated interest, bond funds do not. Any periodic payments out of bond funds would be a mix of interest payments of all individual bonds comprising the fund’s portfolio. Very much like equity funds, bond funds are managed by fund managers who actively buy and sell bonds depending on market conditions such as current interest rates, inflation, and monetary policy. While investors in individual bonds may either hold the bond until maturity or sell it on the secondary market before it matures, portfolio managers of bond funds rarely hold a bond until maturity in order to ensure that they can meet redemption requests of investors. An important difference between investing in individual bonds and bond mutual funds is that bonds do not lose value and cannot make the payout only if the issuer defaults – a concept known as default risk. On the other hand, bond funds may lose value as expressed by their NAV. These type of bond funds have the shortest maturity of all. They invest only in those bills and bonds whose maturity is not more than 91 days. Due to this short maturity of an investment, they carry a very low risk. In fact, some investors prefer them over savings accounts because of their higher returns than traditional bank accounts and high liquidity; some fund houses provide instant redemptions from their liquid fund schemes. These funds are also used to park redemptions or excess funds overnight. In terms of their maturity, ultra short-term bond funds follow liquid funds. Their average maturity ranges from 91 to 182 days, or between three to six months. Their risk is slightly higher than liquid funds and is used to invest money which is of little use for one or two quarters. These funds invest in bonds whose average maturity ranges from one to three years. Thus, they would either invest in the longest maturity Treasury bills (which are issued by the Reserve Bank of India) or bonds issued by the government or corporates. In terms of bond funds focused on maturity, they offer the shortest tenure followed by medium-term (3-5 years maturity) and long-term bond funds (5+ years maturity). Investing in either of these three funds comes with interest rate risk and these funds are used to take directional calls on interest rates and its impact on bonds of different maturities. When compared to fixed deposits, these funds are the closest that the mutual fund industry offers. 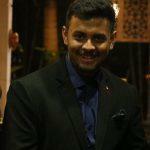 But unlike a bank or postfixed deposits, they do not come with a fixed rate of interest. A well-managed fund would tend to outperform a fixed deposit of similar maturity though. Speaking of comparisons with fixed deposits, another debt fund product that stands out is an FMP. 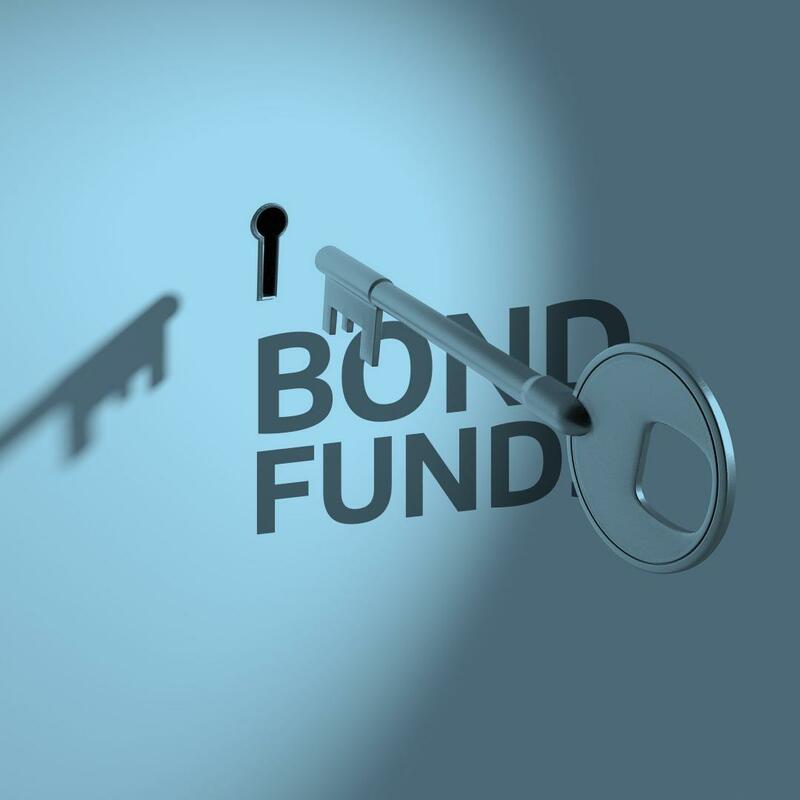 Unlike the most type of bond funds discussed here, FMPs are closed-ended which means that one can subscribe to them only during the new fund offer (NFO) period and they also have a maturity date. These funds invest in commercial papers (CPs), certificate of deposits (CDs), other money market instruments, corporate bonds, and bank fixed deposits. Also, they are of at least three years in duration so that they can reap indexation related tax benefits. While most of the debt funds invest across the bond market spectrum, these funds only invest in bills and bonds issued by the government with no exposure to corporate bonds. For those investors not comfortable with many risks, apart from liquid and ultra-short funds, gilt funds can be a good place to start. Unlike duration funds, dynamic funds are not focused on a particular maturity. Fund management keeps on changing the average maturity of the fund based on the expected change in the interest rate environment. A look at the portfolio of these funds over a period would show that they invest in both short and long maturity fixed income instruments. When retail investors think about investing in mutual funds, they generally restrict themselves to equity funds thus leaving bond funds unexplored. Investing in bond funds provides the benefit of diversification across asset classes. Regardless of how well equities are doing, it is always beneficial to have some exposure to bond funds in order to reduce the overall risk of the portfolio. As we have seen so far, the bond funds have several products on offer, which are as varied as those offered under equity funds. From short-term liquidity management to taking duration and interest rate calls, there are products for all types of markets. Also, while equity funds do not provide an alternative to any traditional investment product, bond funds have schemes, which can compete with fixed and recurring deposits and can also provide higher returns than them as well as increased tax efficiency. Bond funds can be excellent instruments for conservative investors and provide them with more options to choose from than traditional methods. The capital gains on bond funds are taxable. For the rate of taxation, one should know that investment for a period up to three years is known as short-term while a period longer than that is considered for long-term taxation. Short-term capital gains from bond funds are added to the investor’s income and taxed according to their tax bracket. Meanwhile, long-term capital gains are taxed at 20% after indexation. There are various measures to assess which mutual fund is the best in its category. One can look at simple returns, rolling returns, risk-adjusted measures, standard deviation, and other metrics and ratios to arrive at their favored list. The following list compiles the best performing bond funds in India across some of their types based on performance over five years as of October 2018.